Find a Great Loan for You - Faster! Always free and will not impact your credit score! AmOne never stores sensitive personal information like your date of birth or social security number. AmOne will never ask for any payment for our service, nor for your checking or credit card information. AmOne will always provide you with a quick response to questions and an easy way to access your options. 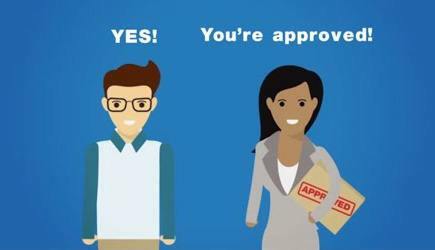 At AmOne.com, we're a free service that makes it faster and easier for consumers and small business owners of all credit situations to get matched with great loan programs. Our website uses innovative technology to quickly match your request with our network of highly rated lenders available nationwide, to find available options. From there, a dedicated AmOne Loan Matching Specialist is available to provide additional information on the options presented, and possibly identify additional solutions. With so many great personal loans and small business loan programs available in one place, you’ll receive safe, reliable options you can count on, without having to spend hours searching for them on your own!